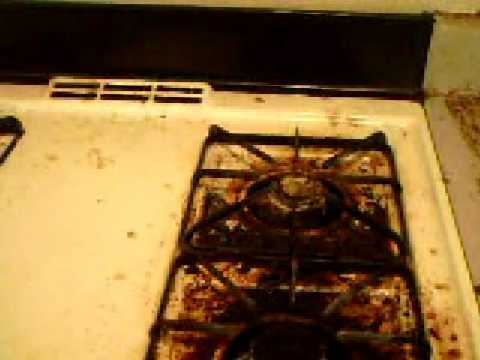 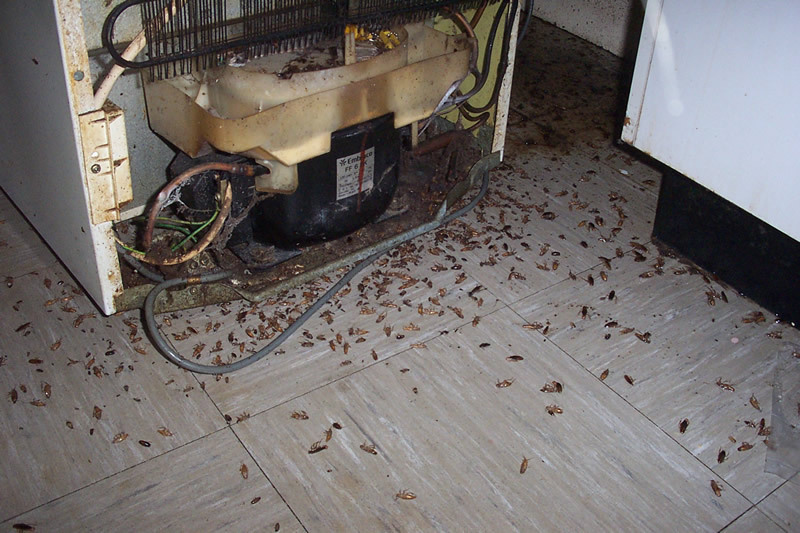 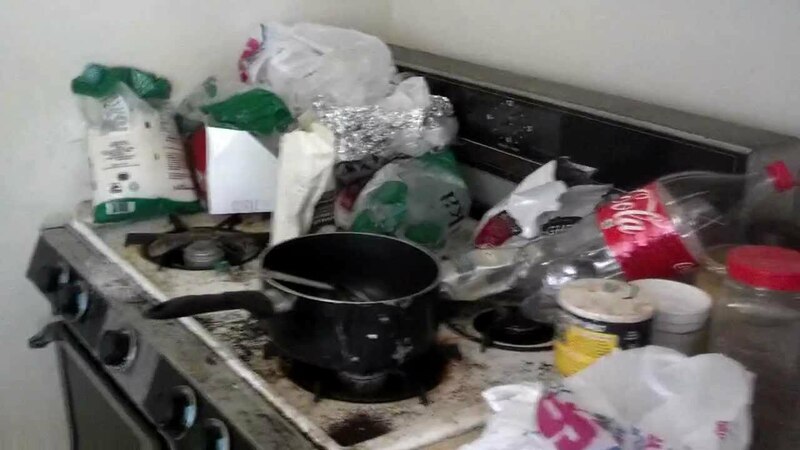 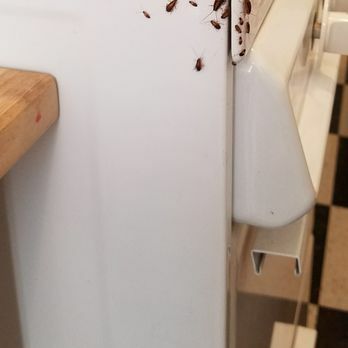 Dirty Stove In Monmouth Junction Attracts Cockroaches. 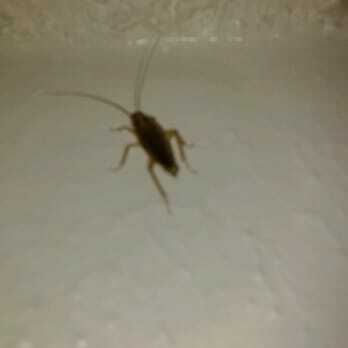 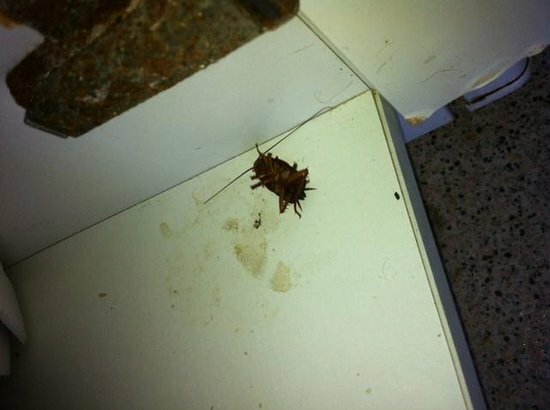 Roaches Climb The Walls In One Of The Housing Units; Pests And Rodents Plague The Public Housing Project. 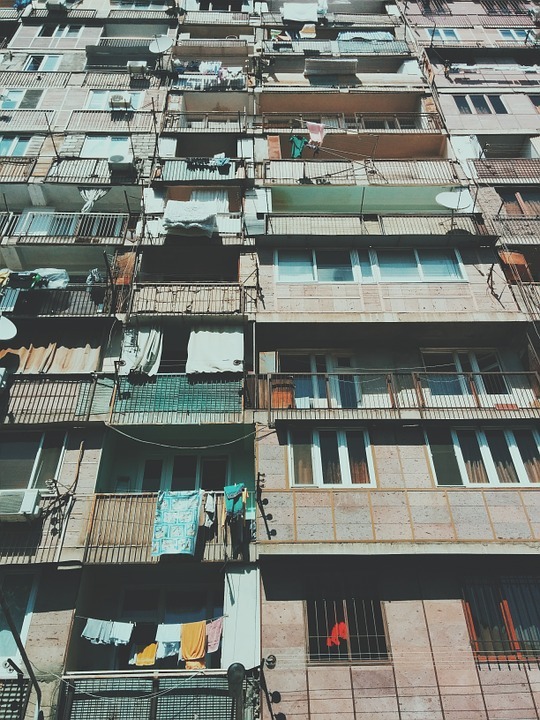 The Complex Has 20 Apartment Units. 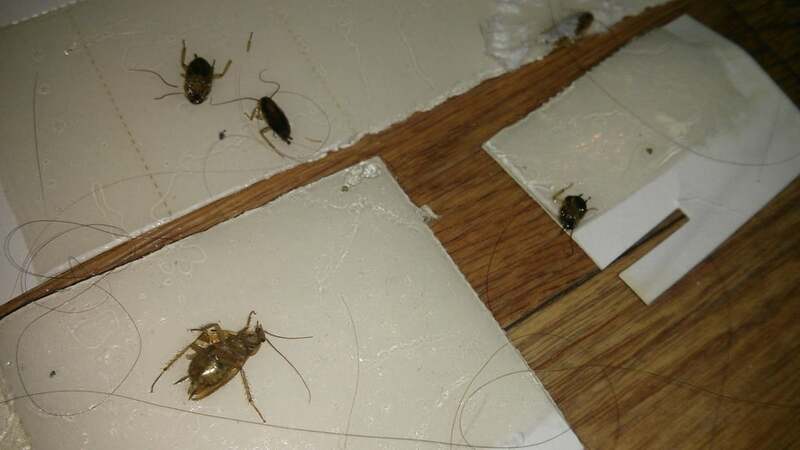 During The Inspection, Officials Were Able To Check 12 Of Them. 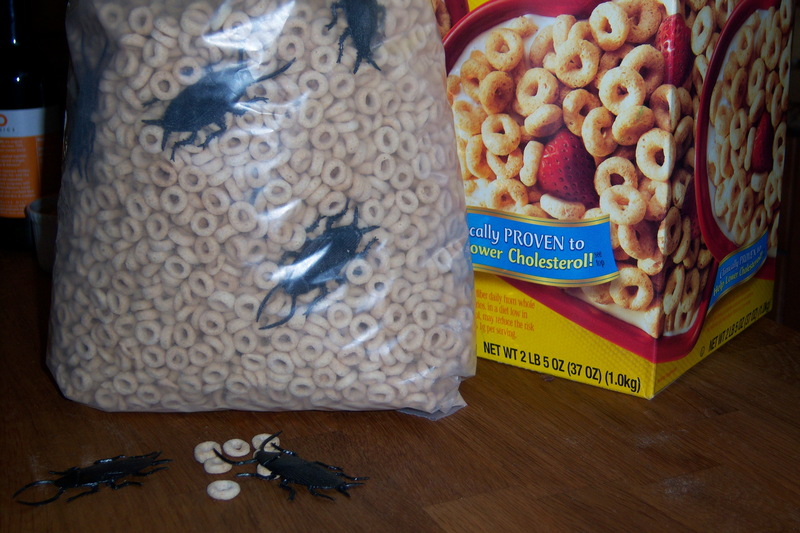 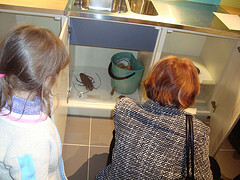 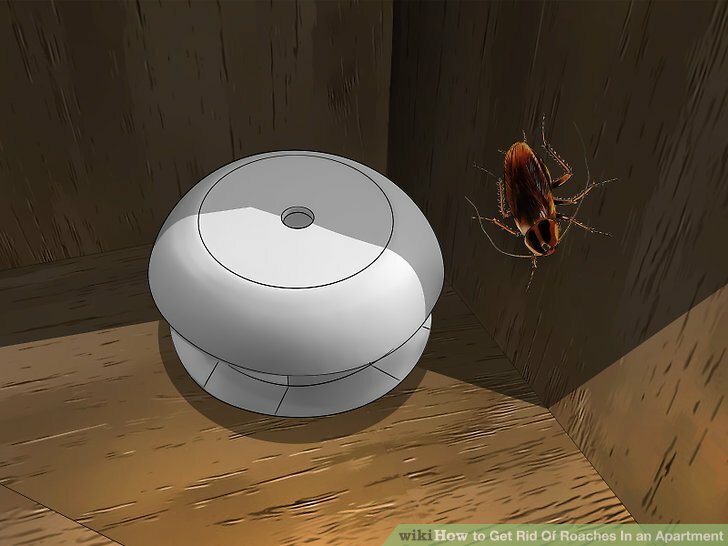 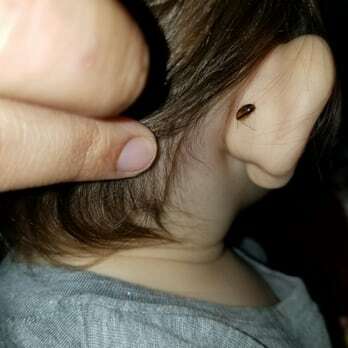 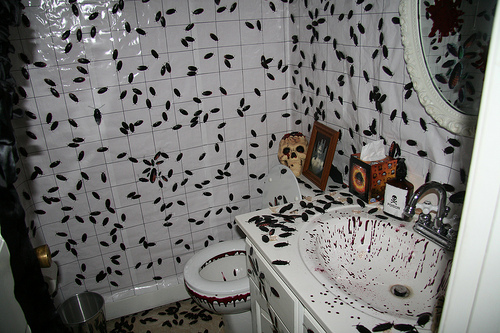 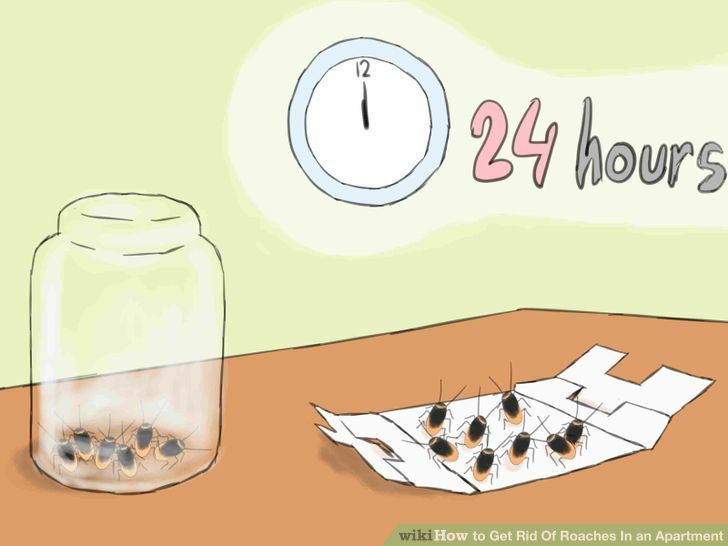 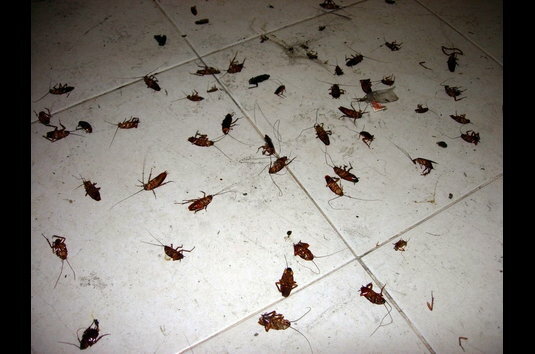 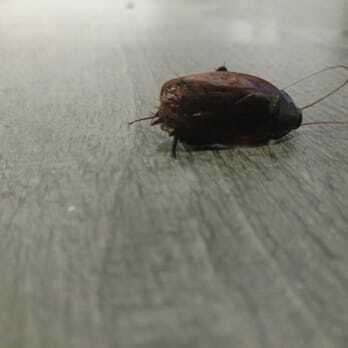 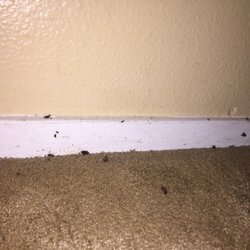 In Four Rooms, The Cockroaches Were Found. 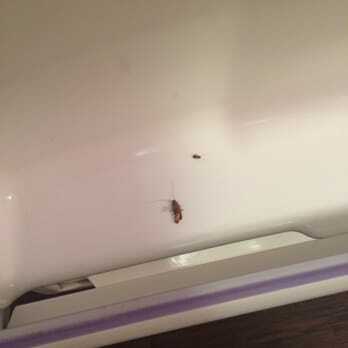 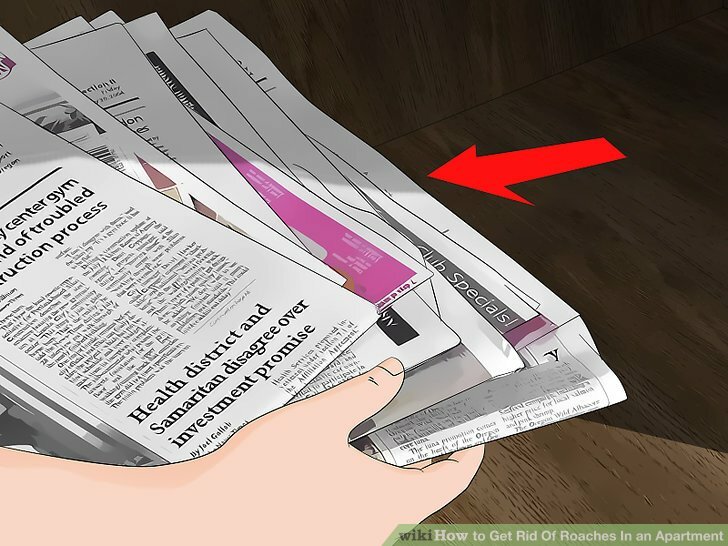 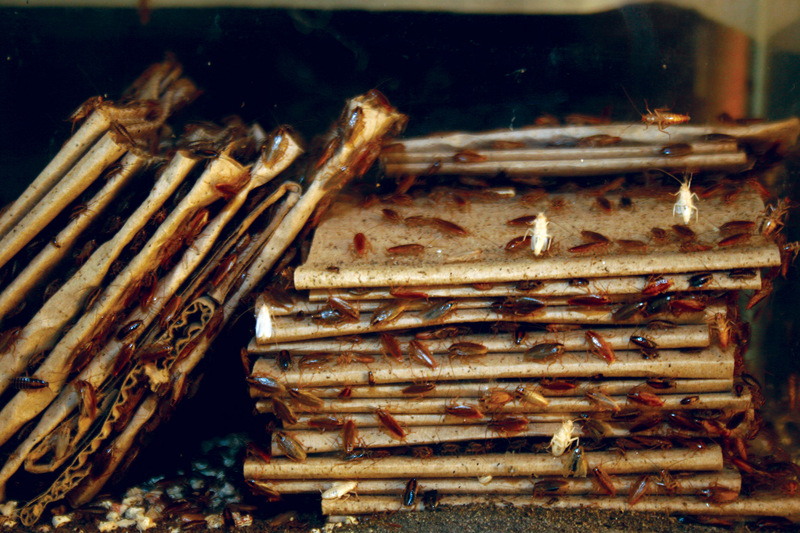 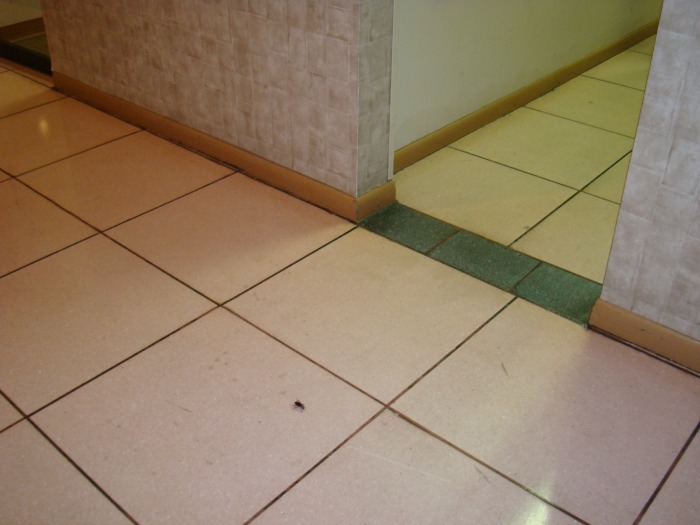 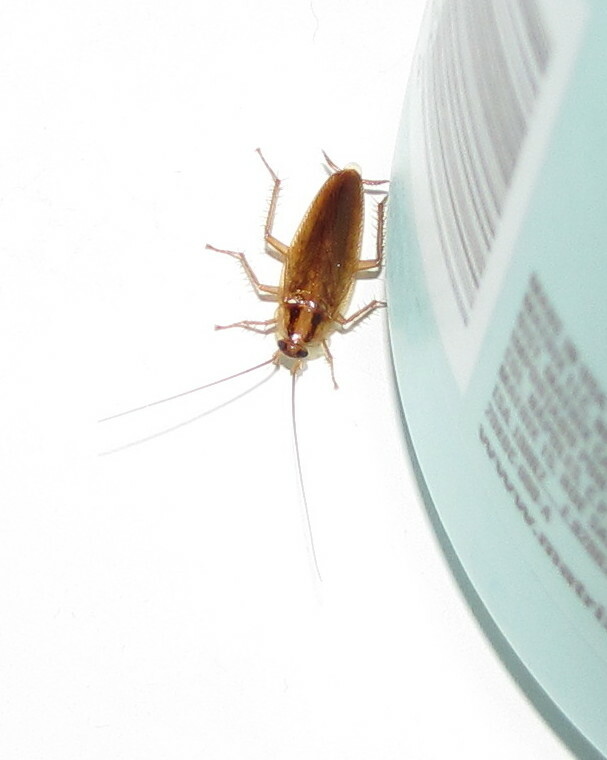 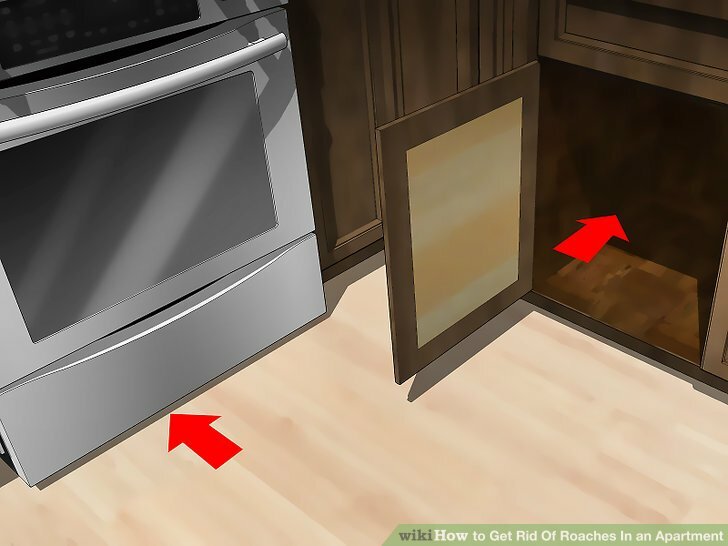 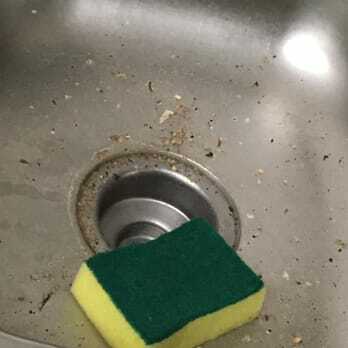 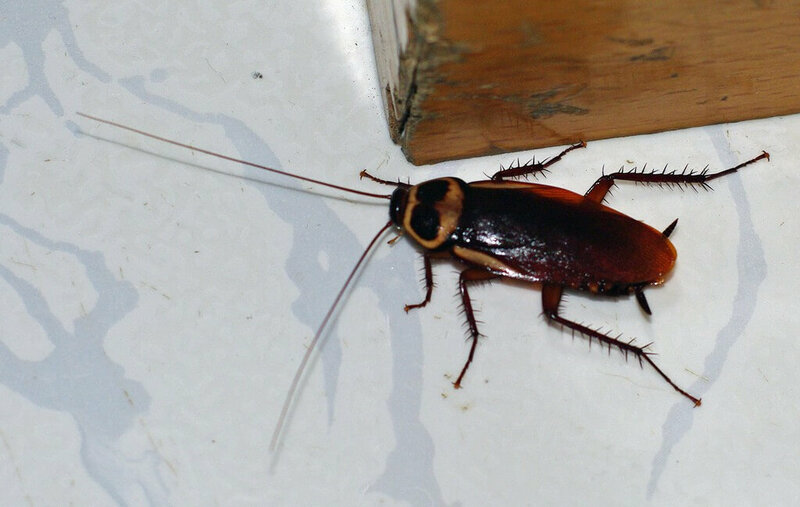 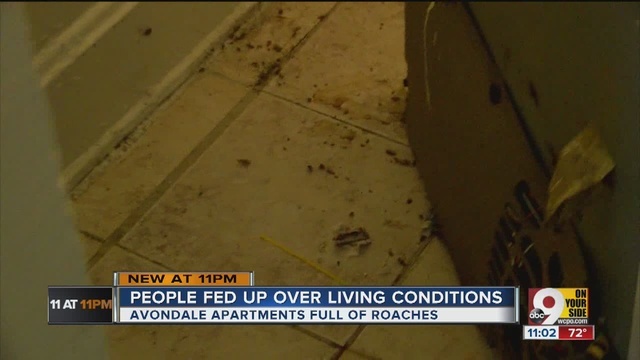 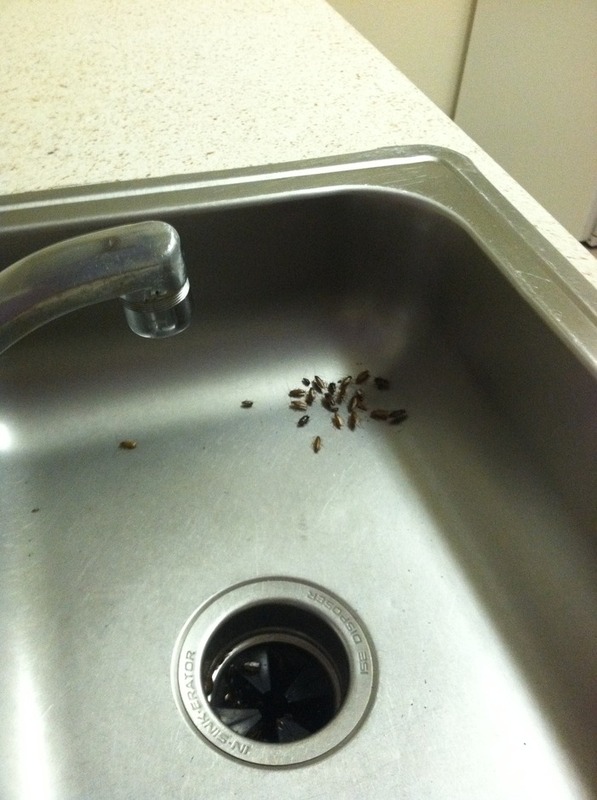 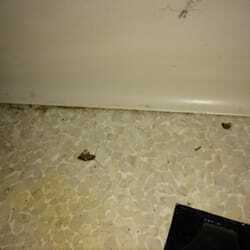 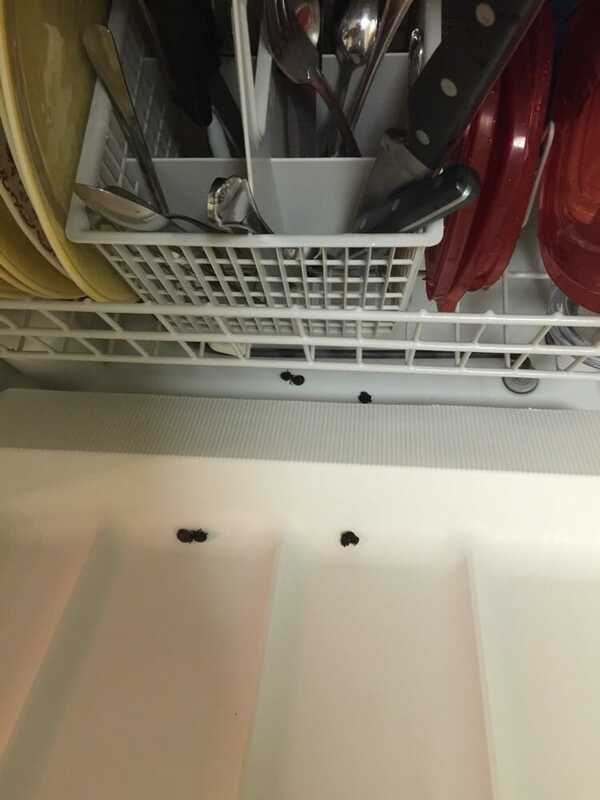 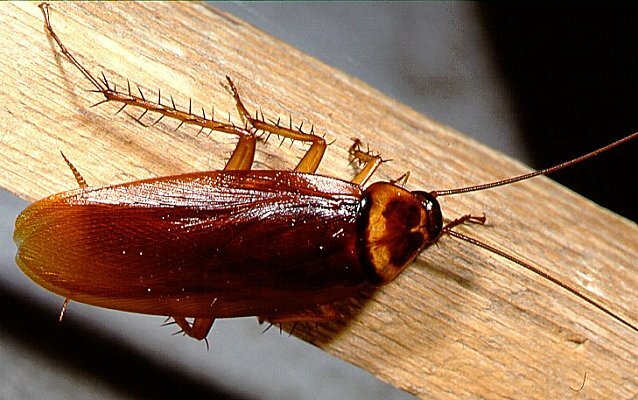 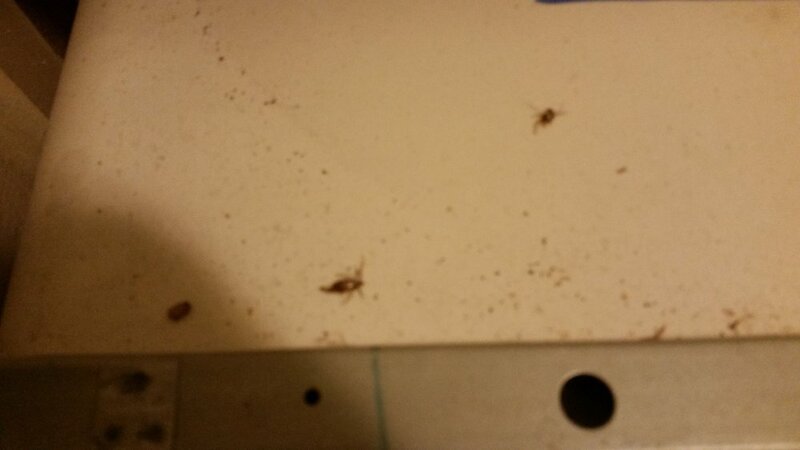 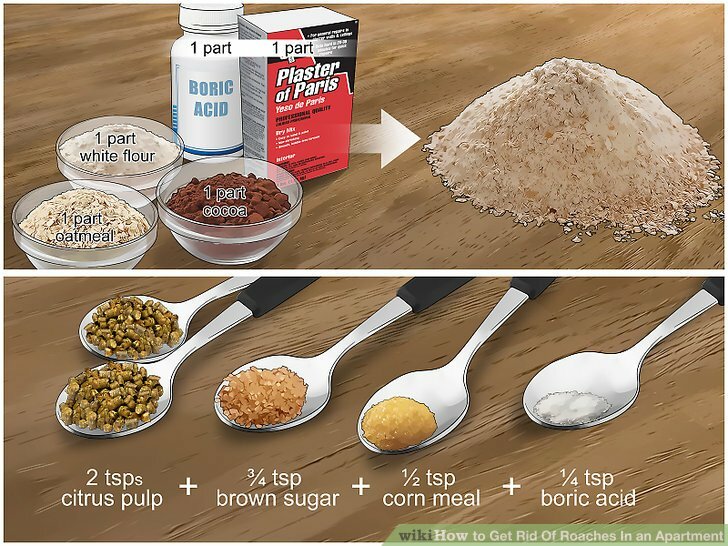 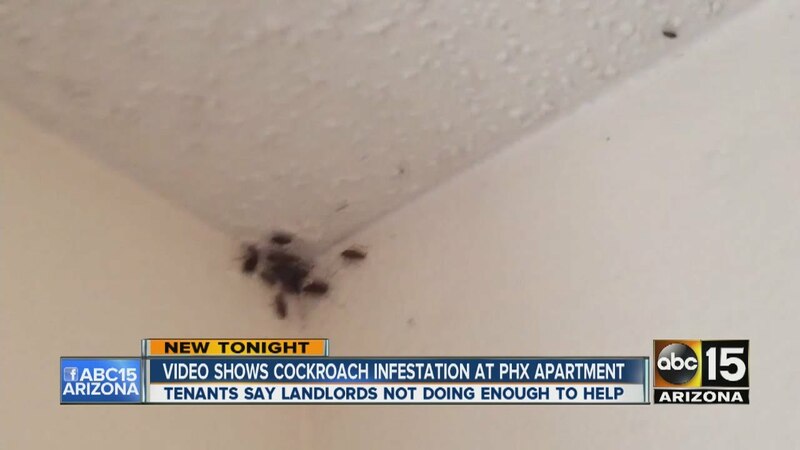 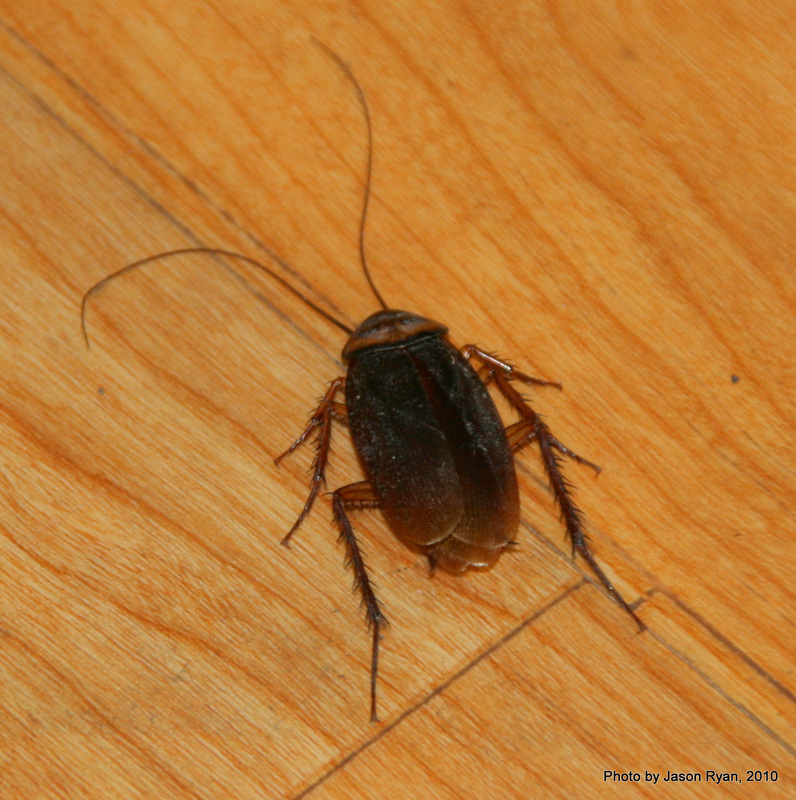 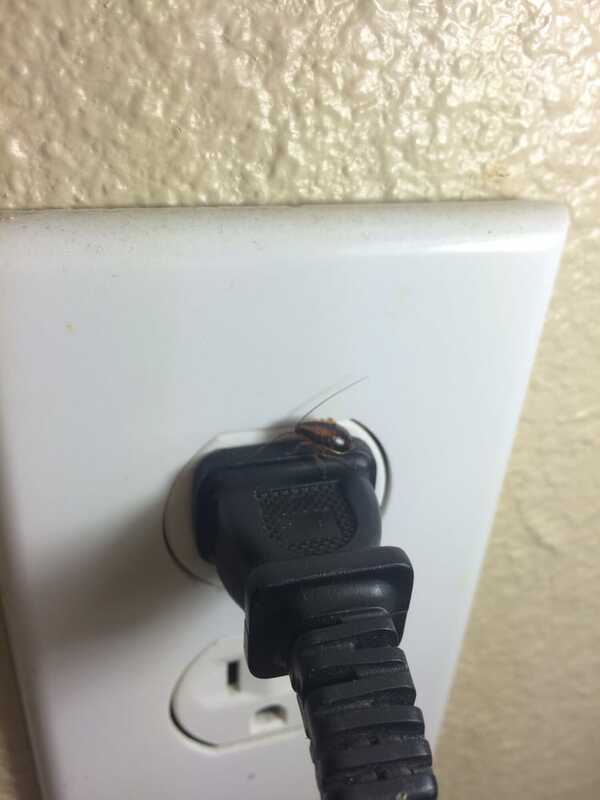 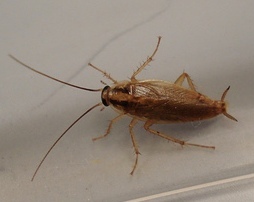 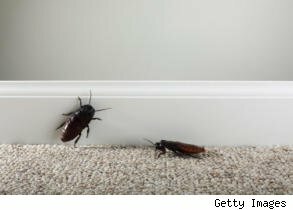 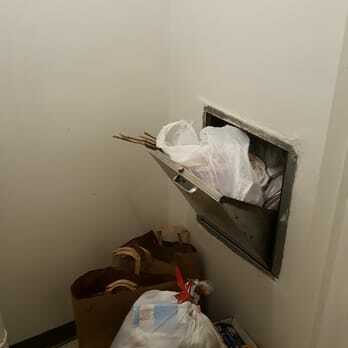 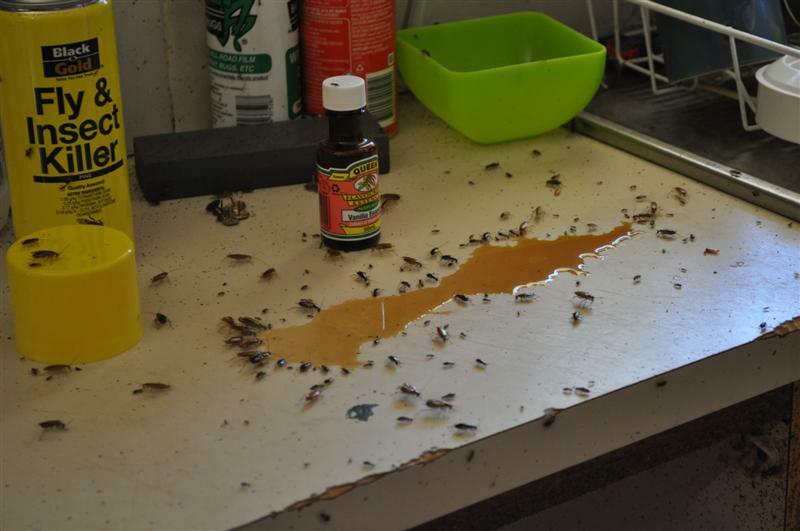 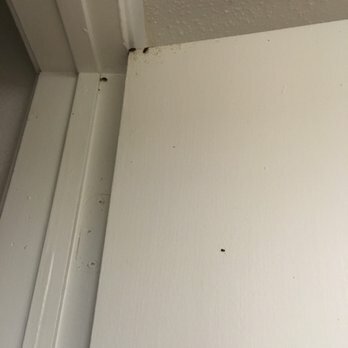 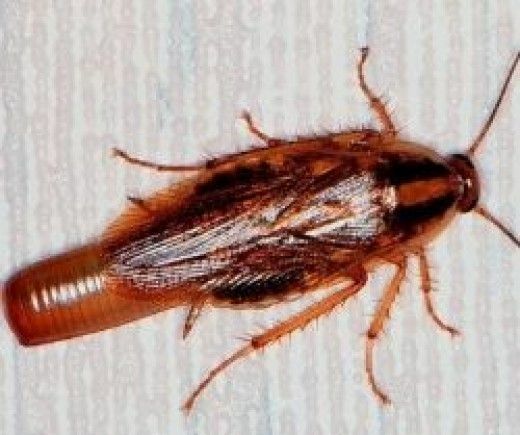 Roaches Crawl In And Out Of Cabinets Inside The Apartment.